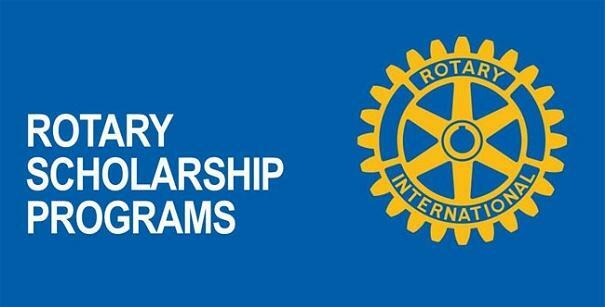 Global grant scholarships, funded by The Rotary Foundation, fund international post graduate coursework or research for one to four academic years. A key feature of global grants is the partnership between the district or club in the study location (host sponsor) and the district or club in the scholar’s home country (international sponsor). Global grant scholars must be planning to pursue a career in an area of focus, and their graduate-level educational goals should support this career interest. Pursuing a career in an area of focus means the scholar has a long-term commitment to measurable, sustainable change. A candidate’s previous work or volunteer experience, academic programme and career plans must be strongly aligned with one of Rotary's six areas of focus. The host counsellor is the primary point of contact for the scholar in the host country. The host sponsor primary contact, listed in the grant application, is assumed to be the host counsellor unless a different person is identified. The scholar should be encouraged to introduce him/herself to the host counsellor and to begin corresponding. • Making Rotarians aware of the scholar’s availability for speaking engagements. At the end of the scholarship period, the host counsellor should meet with the scholar to see that all necessary closing tasks have been completed (for example, housing and bank accounts). The host counsellor should also maintain communication with the scholar and ensure that his or her contact information is updated. The host counsellor should maintain frequent communication with the scholar and provide opportunities for him or her to be involved in Rotary activities. The host and international sponsors are both responsible for reporting on the use of scholarship funds. Progress reports must be submitted within 12 months of receiving the first grant payment. Final reports must be submitted within two months after the end of the scholarship period. Either the host or international sponsor must initiate the report in the online grant system. The sponsors and the scholar complete the appropriate portions of the report. Although the scholarship period ends, the Rotary-scholar relationship should not. The scholar should be encouraged to join an area of focus-specific Rotary scholars group on Facebook. Scholars are always glad to be invited to speak at Rotary Clubs, and their contact details can be found in the Members section, under Foundation.